Since our founding, Merrick has provided civil engineering, surveying, and mapping for the transportation industry, for clients ranging from municipalities and local developers to state departments of transportation and transit districts. Merrick has in-house professional expertise to analyze, map, and design complex transportation infrastructure projects tailored to your needs. Given our decades of experience and long list of happy clients, we know we can meet your next transportation challenge. Give us a call. Our transportation team can tackle every project need from geometric design to drainage and utilities. Merrick uses state of the art technology to meet all of our clients’ mapping and survey needs on transportation projects. The Merrick team performs everything from urban arterial street improvements and intersection design to rural roadways. We provide geometric design to striping and signalization. From tight budgets to short schedules to the need for transparency to constituents, we understand the challenges our clients face and partner with them to deliver. Merrick has every aspect of your transportation project covered. In addition to roadway and street engineering, our team also performs utilities engineering and drainage engineering. On the utilities side, our services include potable water transmission and distribution lines, sanitary sewer collection systems, and dry utility coordination. 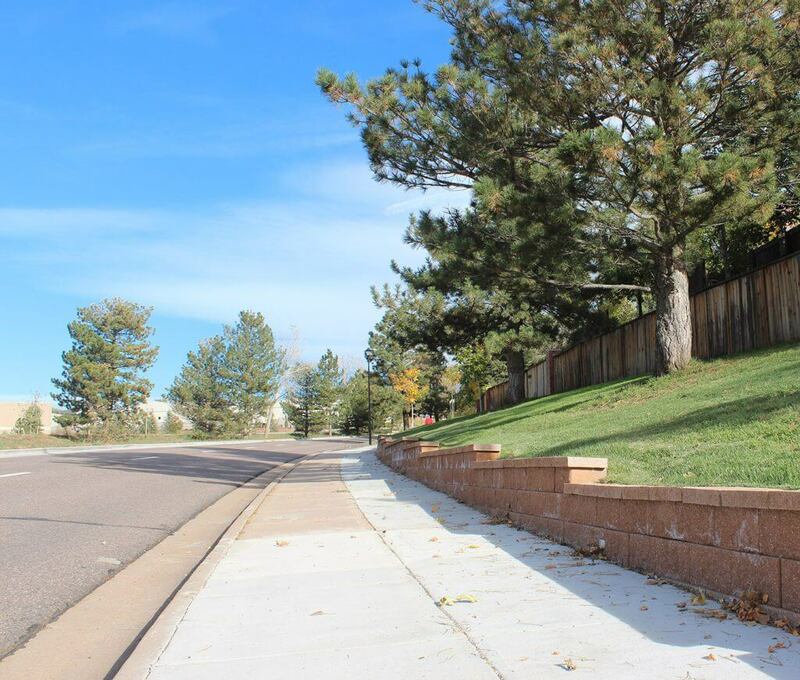 Our roadway drainage engineers have you covered for stormwater collection, open channels, erosion control systems, and detention and water quality ponds. 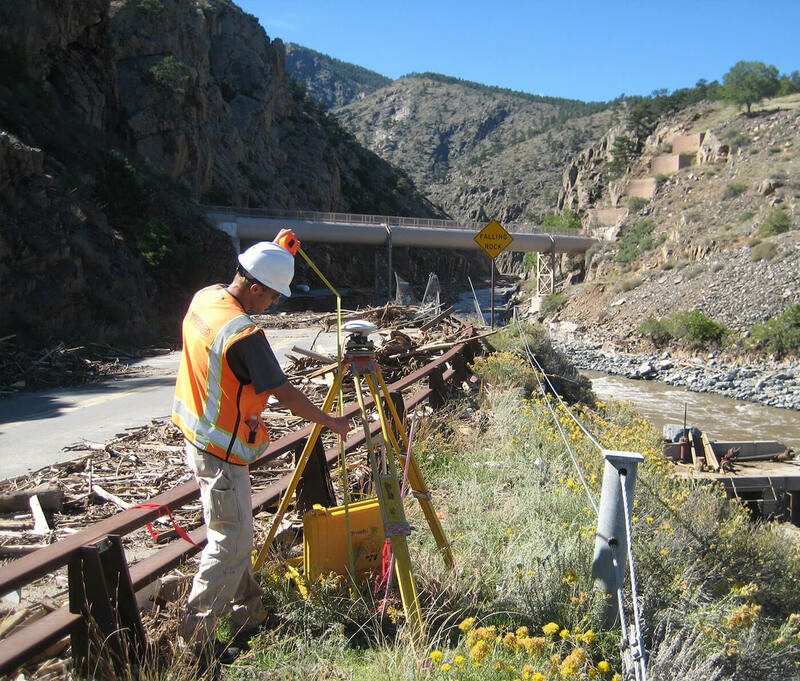 Merrick also offers our transportation clients an in-house survey and geospatial team that provides surveys including right-of-way, topographic design, route and alignment, and utility, as well as easements. Beyond traditional land survey, Merrick also offers photogrammetric mapping, GIS, and airborne and mobile LiDAR.